Please be sure to check our adoptable CATS page, adoptable DOGS page, and other adoptable PETS page, just in case they are being held at the shelter. We have made matches like this before! Pets will be posted by date, with those most recently submitted at the top. 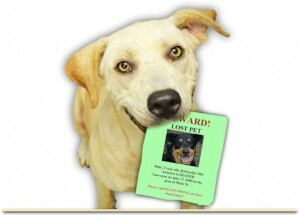 Lost/Found pet submissions are restricted to pets in Brunswick County, NC. Pets will remain on the website, with most recently missing listed first, for as long as space permits. If pet is located, please call the shelter at 910-754-8204 or come back to this form and enter information to let us know.